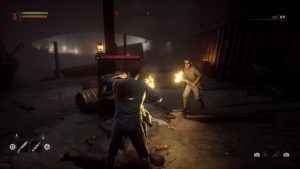 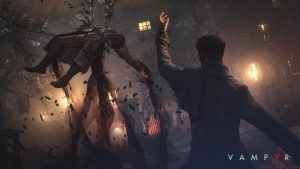 DONTNOD Entertianment and Focus Home Interactive have released a new Vampyr patch that addresses a handful of bugs and issues. 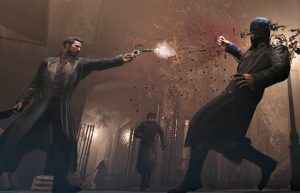 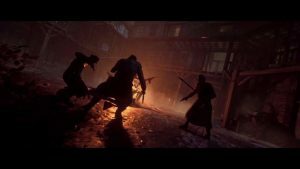 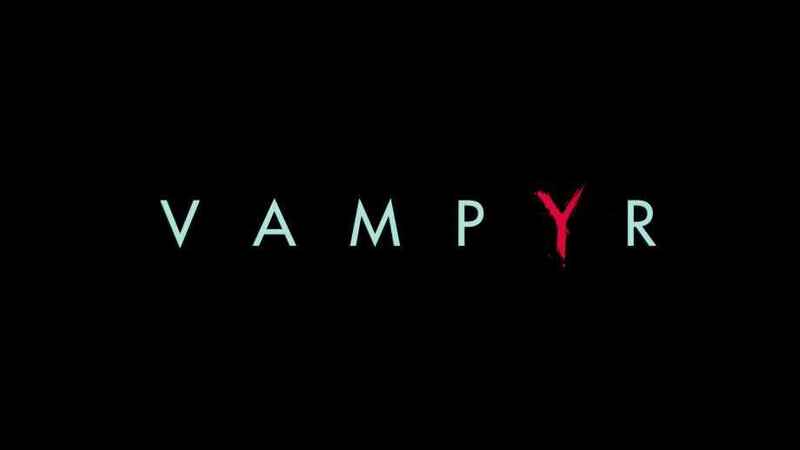 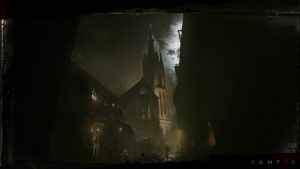 Vampyr: Should You Spare Or Embrace Cadogan Bates? 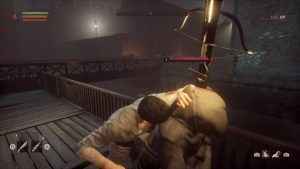 DONTNOD beckons you to embrace its dark side for its vampiric action RPG. 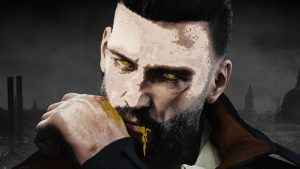 Find out how deeply you should let it drink from you in our Vampyr review. 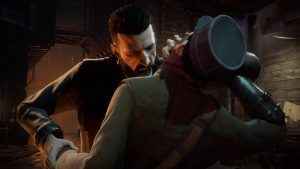 DONTNOD’s macabre RPG Vampyr goes gold, and we all get a little closer to seeing what’s at stake in a plague-ridden London. 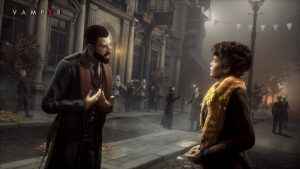 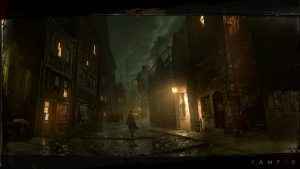 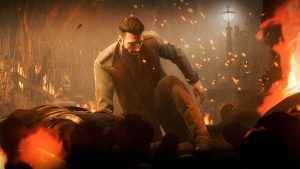 A new Vampyr gameplay trailer sees the protagonist, Dr. Jonathan Reid, fighting the evils of London and raises the moral questions of his need to feed.